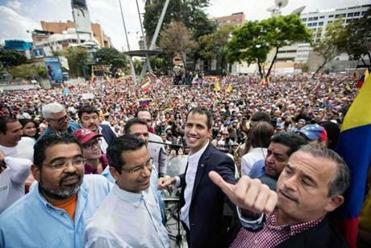 DEPOSING THE GOVERNMENT of Venezuela has become an urgent goal of American foreign policy. Our chosen method is economic strangulation. Through a series of decrees and proclamations, we have effectively imposed a trade embargo on Venezuela. We have pressured other countries to stop buying Venezuelan oil and warned shipping companies not to transport it. The next step, according to reports from Washington, may be to complete Venezuela’s isolation from the global banking system by forcing American credit card companies to stop doing business there. As these sanctions escalate, the lives of ordinary Venezuelans become steadily worse. Food and medicine are in short supply, inflation is raging, and living standards have collapsed. Government corruption and mismanagement fuel this freefall, but fiats from Washington have decisively accelerated it. Dozens of times over the course of our history, the United States has set out to overthrow a foreign government. We used to do it the old-fashioned way: military invasion. In Venezuela, though, that is not an appealing option. Venezuela is the size of Texas and might be just as difficult for an invading army to subdue. The logical alternative is covert action. Unfortunately, it too has become less effective as a regime-change tool. Leaders we would like to overthrow have learned lessons from past covert operations. They protect themselves more carefully than our earlier victims did, and build closed societies in which there are fewer independent power centers that covert operatives can penetrate. 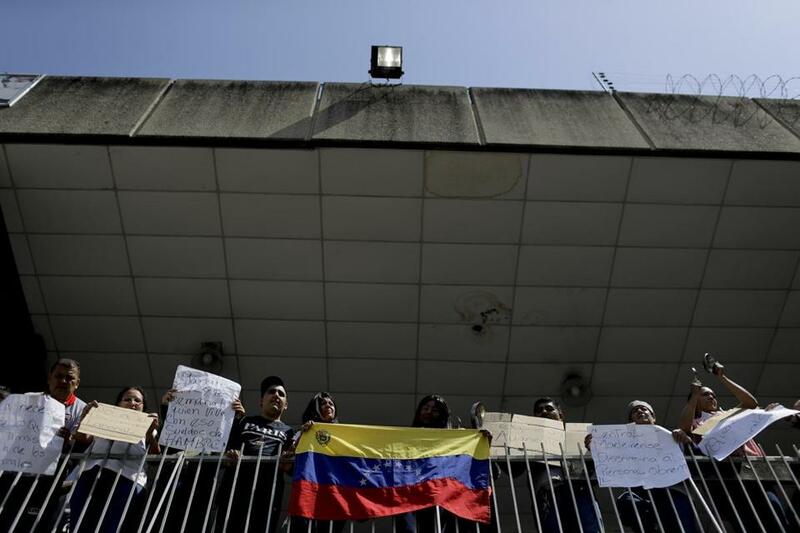 With an invasion of Venezuela impractical, and covert action ineffective so far, the United States has adopted a third approach: economic sanctions. Venezuela is hardly the first country upon which we have imposed this punishment. Nor is it the first where sanctions have contributed to cataclysmic social decay. Our unfolding campaign in Venezuela, however, shows how fully this tool has become America’s preferred means of warfare. It is based on a stark calculation: if we can push enough ordinary people deeply enough into hunger, disease, and poverty, they will rebel against their leaders and give us the regime change we want. Human suffering is not a regrettable side effect of sanctions, as it is in conventional warfare. It is the goal. Since the end of the Cold War, sanctions have become America’s heart-wrenching weapon of choice. Editorial: What do we do about Venezuela now? Many assumed that President Nicolás Maduro’s exit was imminent. But it’s now becoming clear that he won’t give up power so easily. Beside the moral question is the political one: do sanctions work? Evidence suggests that they do not. The two countries that the United States has sanctioned for the longest time, Cuba and Iran, have defiantly survived over generations without changing their behavior. Rather than crush the target countries, sanctions often force them to become more self-sufficient. They develop ingenious networks of licit and illicit trade. As the United States wields sanctions more widely, regimes we target have perfected the art of sanctions-busting. Making people suffer might be justifiable if it served a larger purpose. Punishing entire nations for the misdeeds of their leaders, however, often leaves behind deep-seated anger while failing to achieve its intended result.